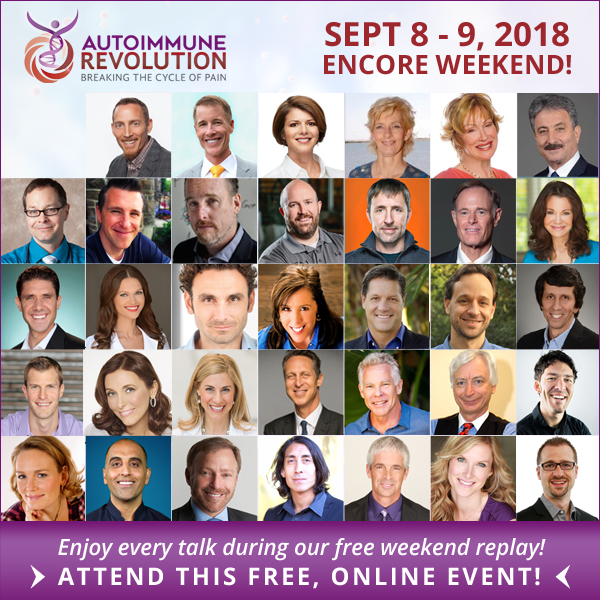 [The Autoimmune Revolution 2018]: Day 7 – Pull all of the pieces together and overcome autoimmunity! 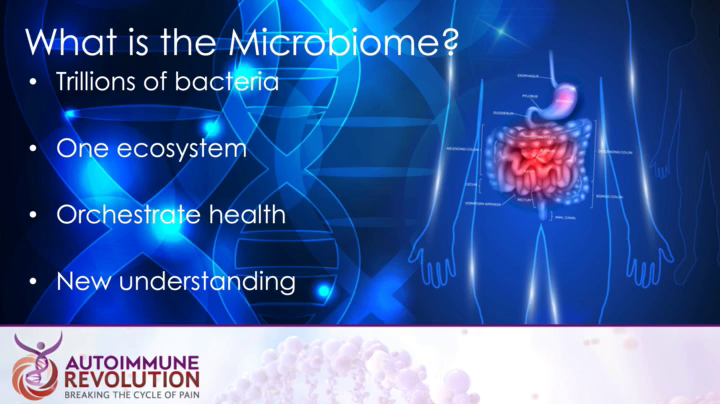 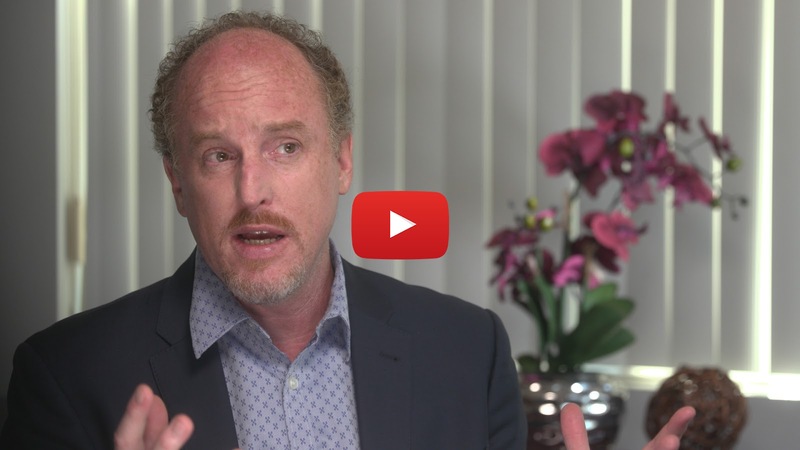 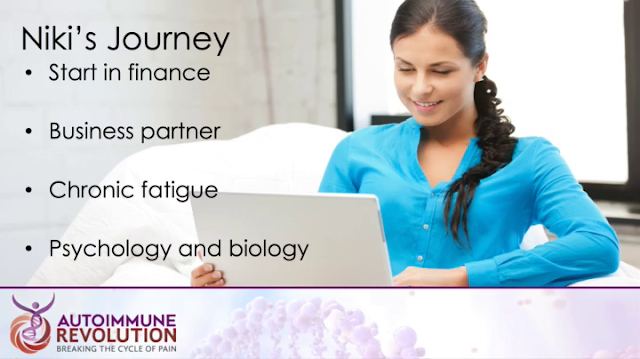 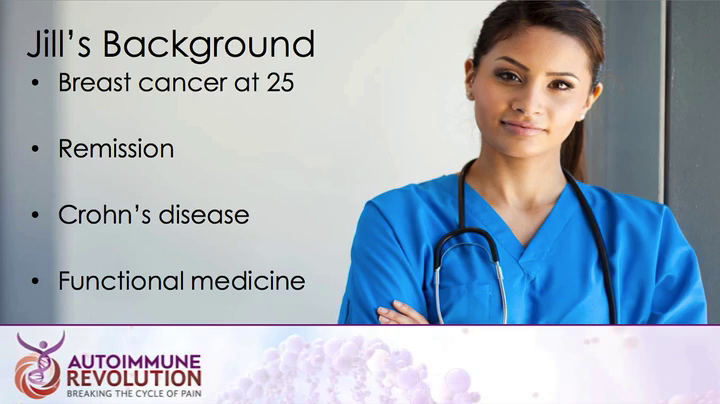 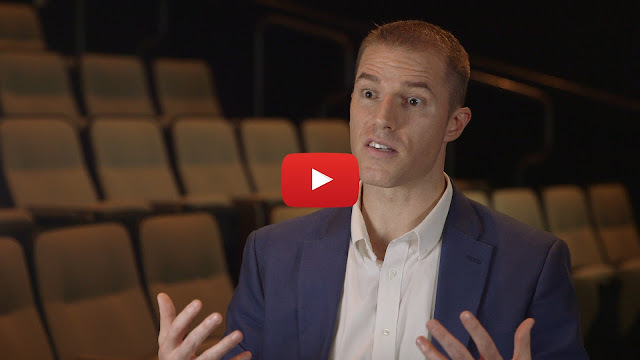 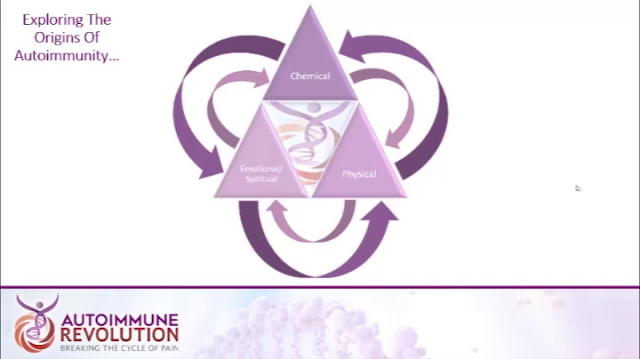 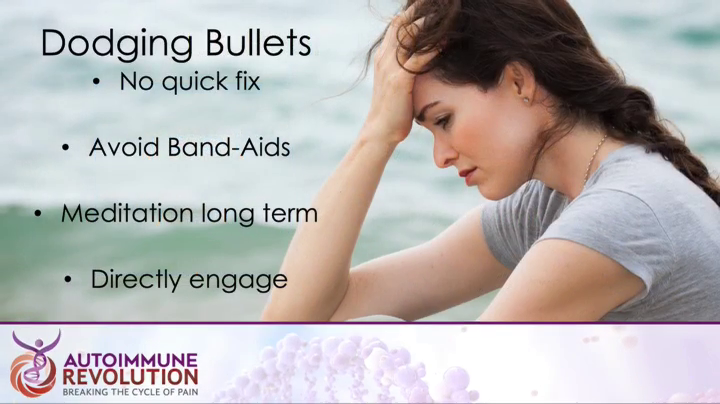 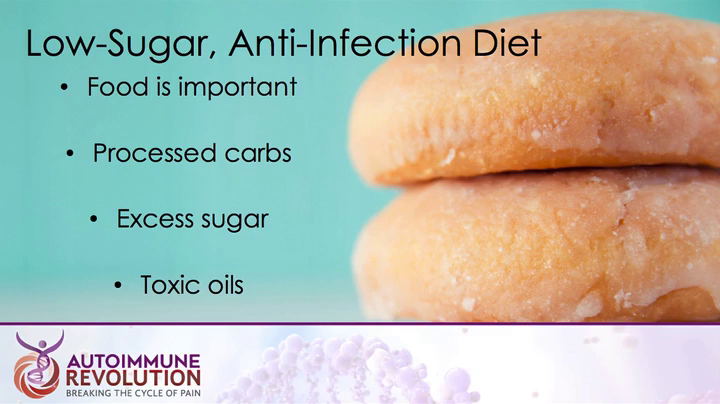 Today at The Autoimmune Revolution, Dr. Peter Osborne breaks down the sequence of steps needed to help conquer autoimmunity. 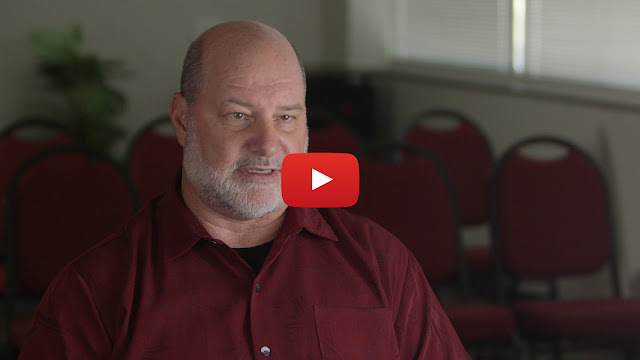 You don’t want to miss this very special summary! 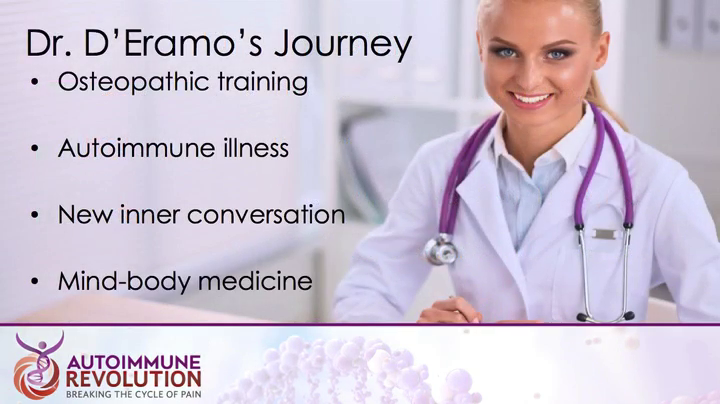 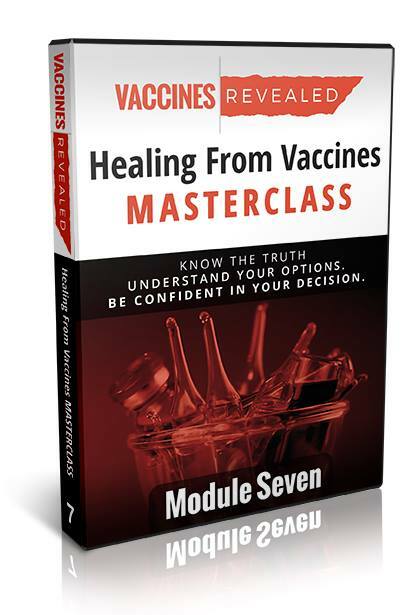 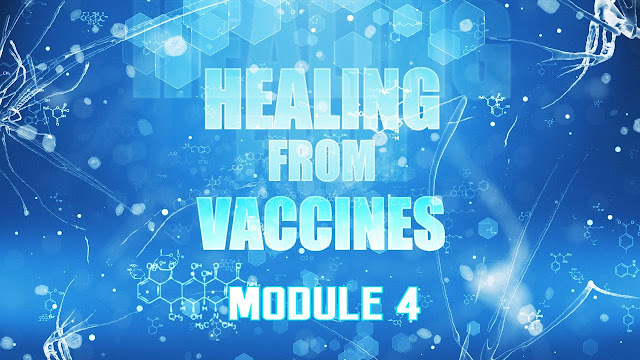 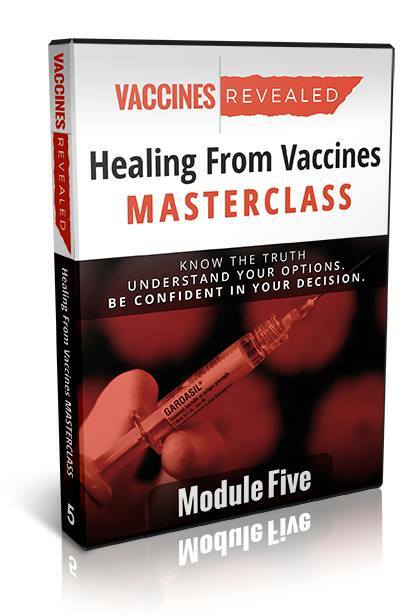 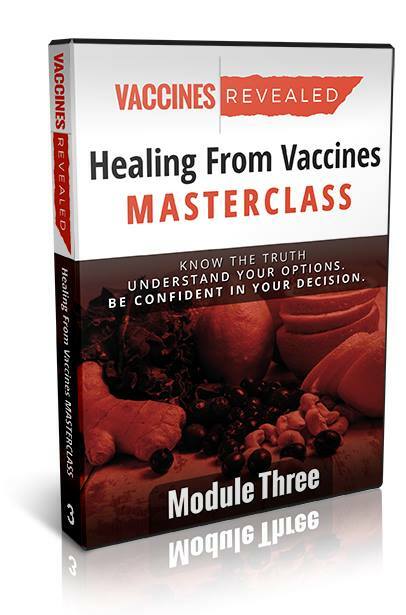 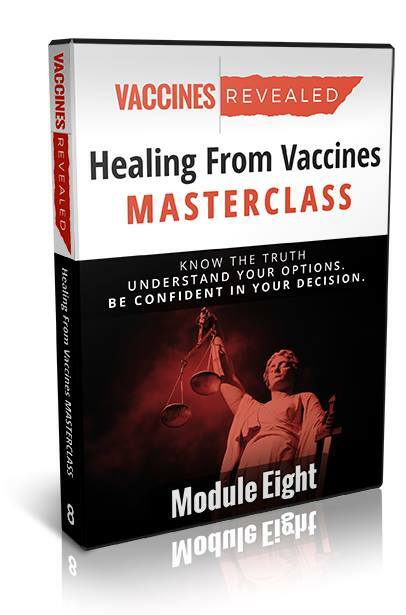 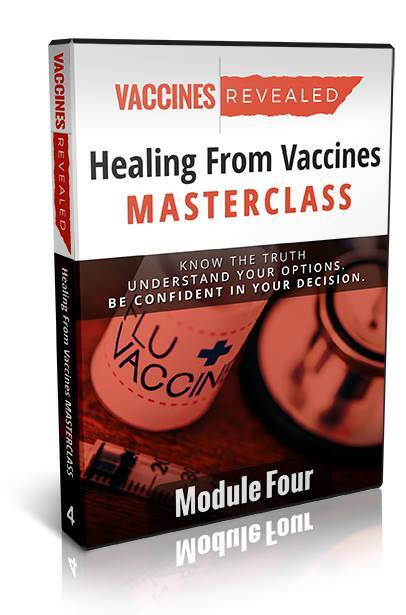 [LEARN TODAY] Pull all of the pieces together and overcome autoimmunity! 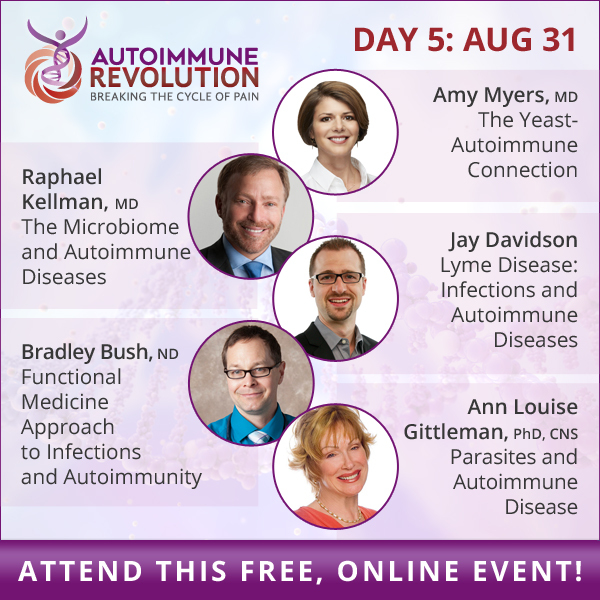 [The Autoimmune Revolution 2018]: Day 6 – Hope is one of the most important ingredients on the road to autoimmune recovery! 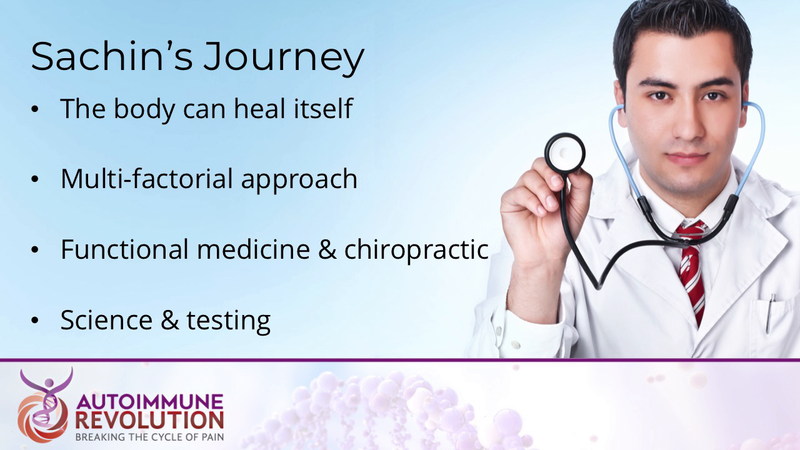 Hope is one of the most important ingredients on the road to autoimmune recovery — your mind can create hope or hopelessness. 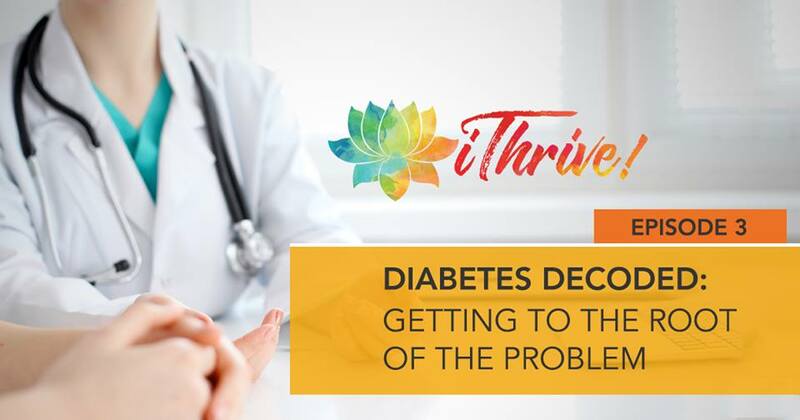 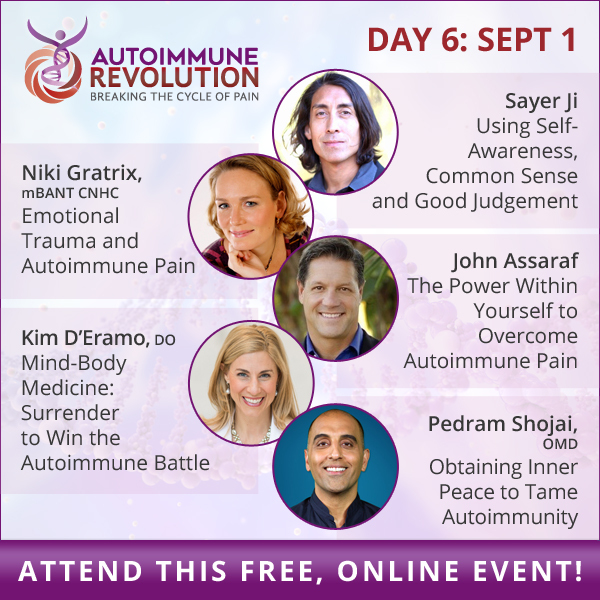 Today\’s Autoimmune Revolution experts will share mind, body and emotional strategies to help optimize your healing journey. 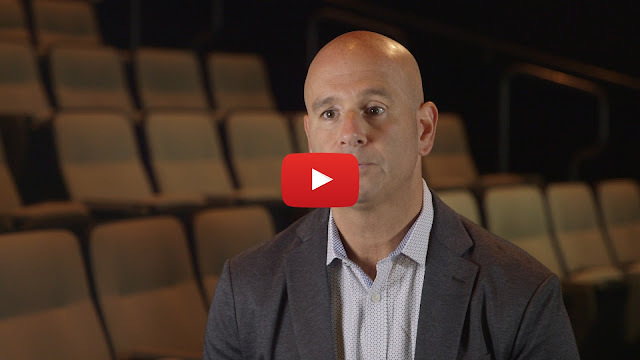 [LEARN TODAY] Hope is one of the most important ingredients on the road to #autoimmune recovery! 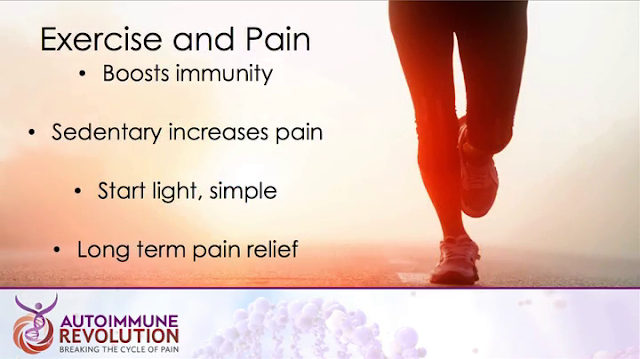 Bacterial, viral, fungal and parasitic infections are common triggers for autoimmune pain. 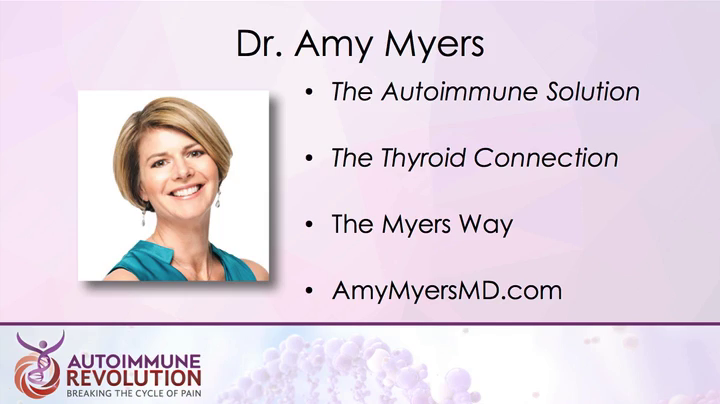 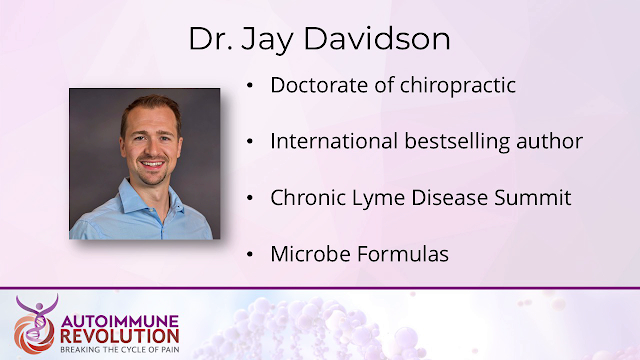 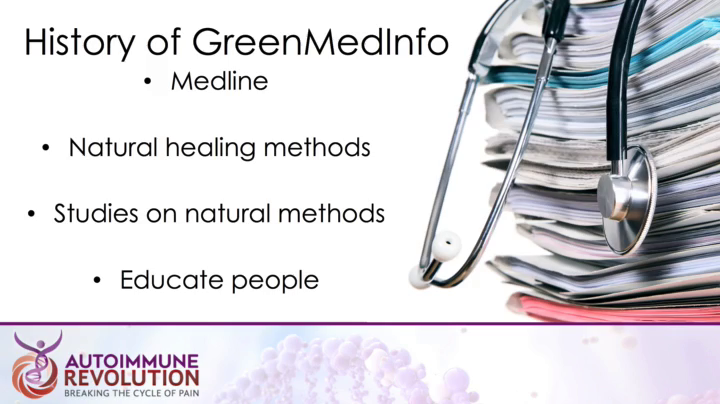 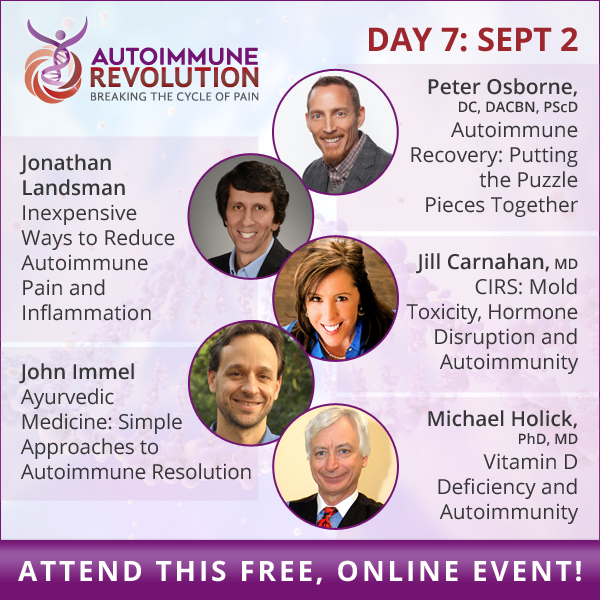 Today\’s Autoimmune Revolution experts could help naturally free you from pain. 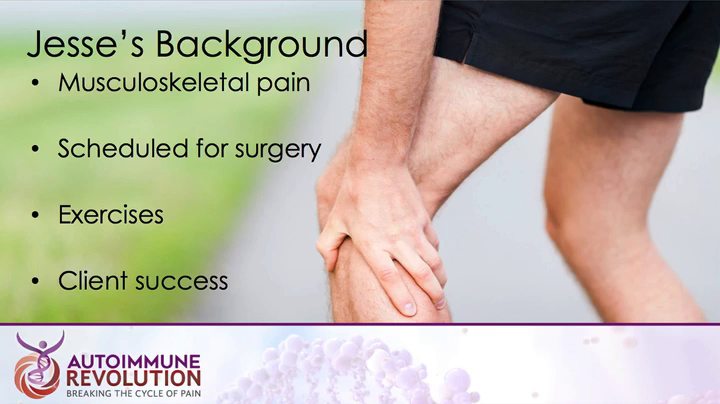 [LEARN TODAY] Bacterial, viral, fungal and parasitic infections are common triggers for autoimmune pain.